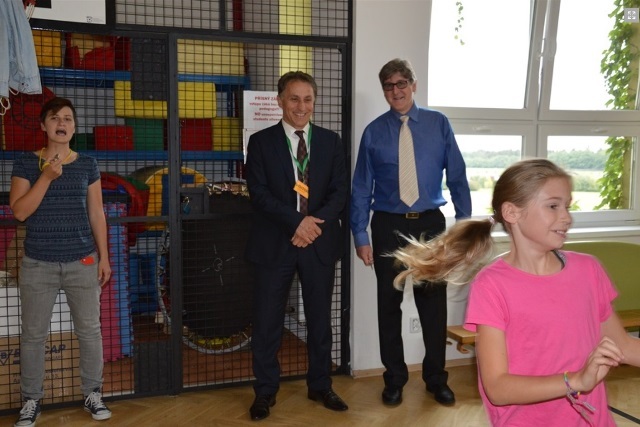 Link Education visits partner school Sunny Canadian International School – SCIS of Jesenice, Czech Republic. Link Education of Toronto Canada visited principal Mr. Ron Stiles Ron Stiles, Director / Generální ředitel & Mrs. Jitka Stiles, Kindergarden, Elementary School and High School Principal and help organized a wonderful partnership with one of our partner Language Center in Canada for the student of SCIS. During the calendar year, qualifies students of SCIS will travel to Toronto live with Canadian families and experience Canadian Culture while studying in Canada. 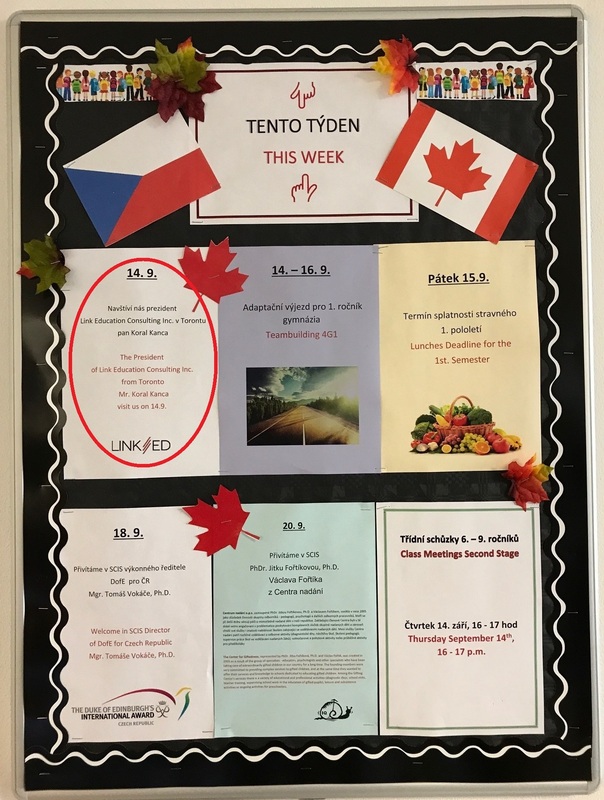 Sunny Canadian International School integrates Czech and international curricula to prepare multilingual students for a choice of higher education, while becoming responsible citizens who enrich society and contribute to an environmentally friendly, sustainable economy. SCIS is a one of a kind, prestigious and well operated school, we were very much impressed with the quality, cleanliness of the school, teachers, staff members and with the students. 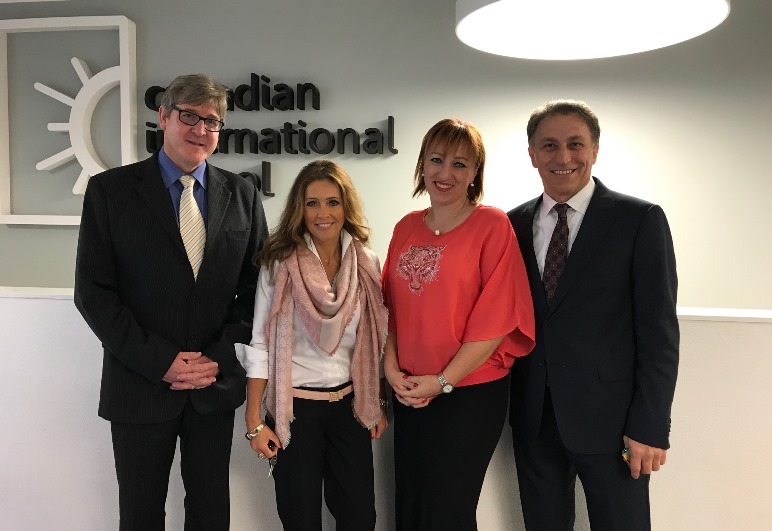 During our visit we also discussed with Ms. Alice Štunda, majitelka / owner and her Director as well as the Principal of the school for the possibilities of connecting SCIS and their graduates to Canadian Colleges and Universities for possible articulation agreements.